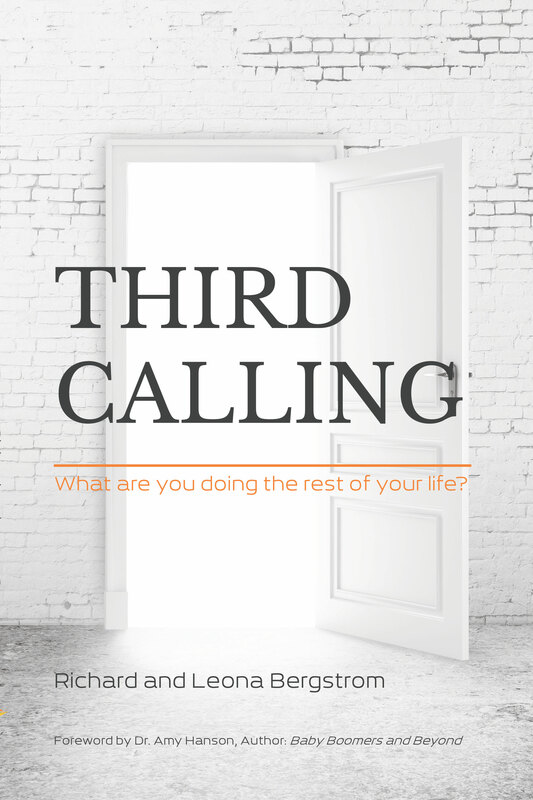 THIRD CALLING: What are you doing the rest of your life? 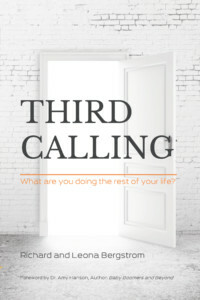 Third Calling: What are you doing the rest of your life? is a powerful book about finding purpose, passion and spiritual significance in a new season of life. Young adulthood offers opportunities to grow-up, pursue education, perhaps marry, start a family, and get established—the First Calling. Before long, it’s time to develop careers, establish reputations, raise children, and care for elder parents—the Second Calling. Then, something transformational happens; maybe the nest empties, turning a certain age is celebrated or a career ends. It is a new season—the Third Calling. It is a fresh period filled with possibilities and opportunities. And while God has had a plan all along, He has great things in store for the future. He uniquely designed each individual, packed lives with exceptional experiences and placed within every heart a passion for his world and his mission. 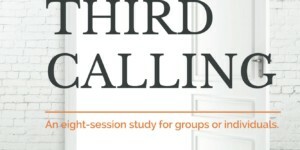 Third Calling is about discovering what God wants you to do the rest of your life. 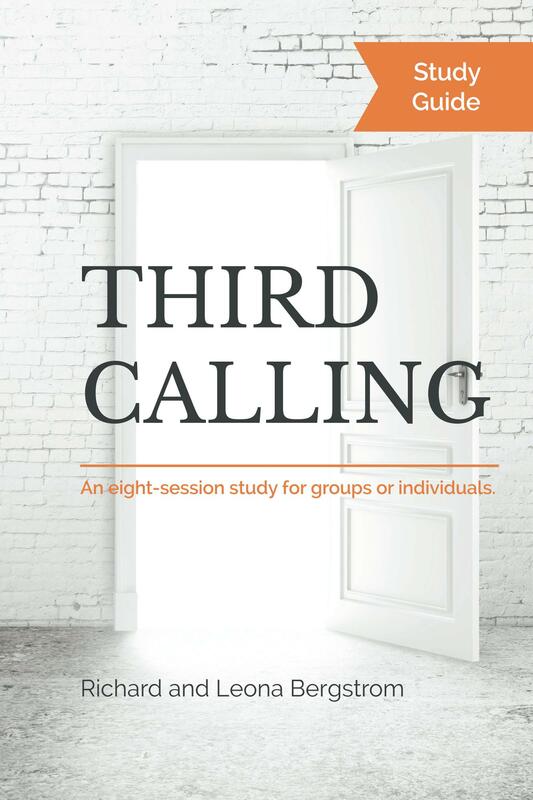 Click here to read what others have to say about Third Calling.